A delightful contemporary retelling of a classic. Miss Honeywood's class (including Samira, a wheelchair user) are amazed when a turnip taller than a giraffe pops up in their vegetable plot. If they pull together... Dual language title with full English text. Age 3-8 Paperback 22pp, English & Arabic. A delightful contemporary retelling of a classic. Miss Honeywood's class (including Samira, a wheelchair user) are amazed when a turnip taller than a giraffe pops up in their vegetable plot. 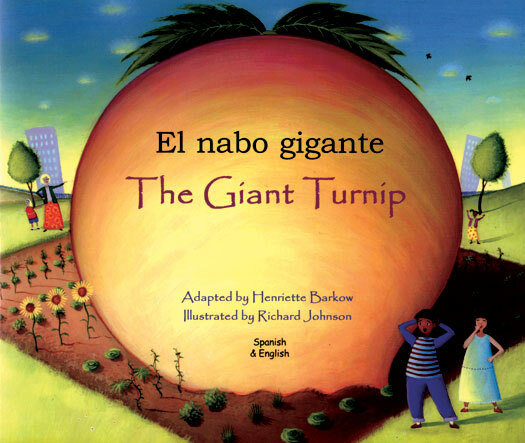 If they pull together... Dual language title with full English text. 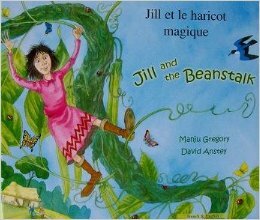 Age 3-8 Paperback 22pp, English & French. A delightful contemporary retelling of a classic. Miss Honeywood's class (including Samira, a wheelchair user) are amazed when a turnip taller than a giraffe pops up in their vegetable plot. If they pull together... Dual language title with full English text. Age 3-8 Paperback 22pp, English & Polish. An Aesop tale and a Buddhist one, both starring geese! `My 6 1/2 year-old daughter really enjoyed this book.' (Education Safeguarding Consultant, LL reviewer). 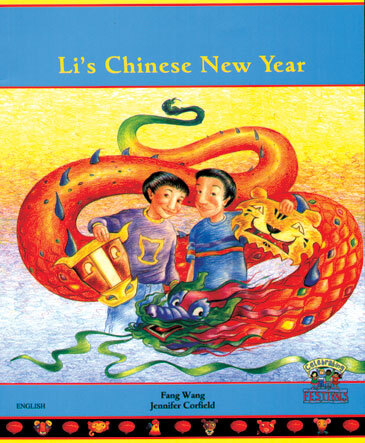 Dual language title with full English text. 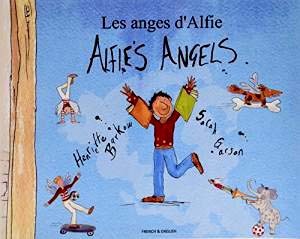 Age 4-7 Paperback 30pp, English & French. 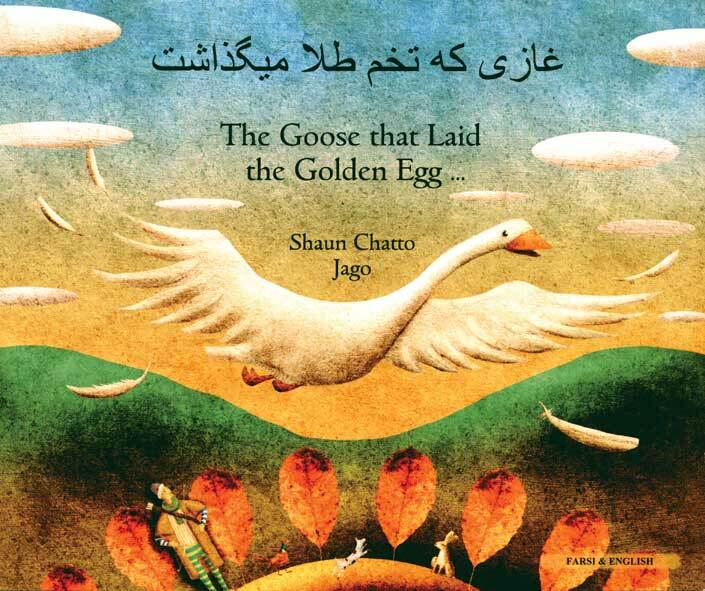 An Aesop tale and a Buddhist one, both starring geese! `My 6 1/2 year-old daughter really enjoyed this book.' (Education Safeguarding Consultant, LL reviewer). Dual language title with full English text. 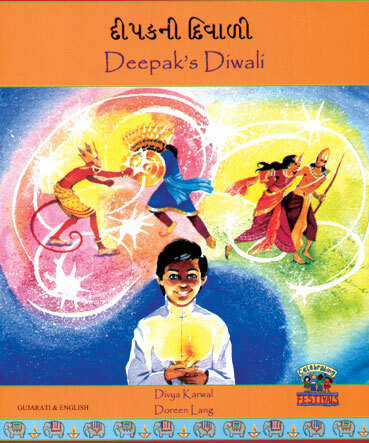 Age 4-7 Paperback 30pp, English & Urdu. Jill heard a shout, it was her mother! "Come down at once, look after your brother!" But Jill kept on climbing, she didn't stop, All the way upwards, right to the top. Age 4-7, Paperback 31pp. English & Bengali. Jill heard a shout, it was her mother! "Come down at once, look after your brother!" But Jill kept on climbing, she didn't stop, All the way upwards, right to the top. Age 4-7, Paperback 31pp. English & French. Jill heard a shout, it was her mother! "Come down at once, look after your brother!" But Jill kept on climbing, she didn't stop, All the way upwards, right to the top. Age 4-7, Paperback 31pp. English & Somali. 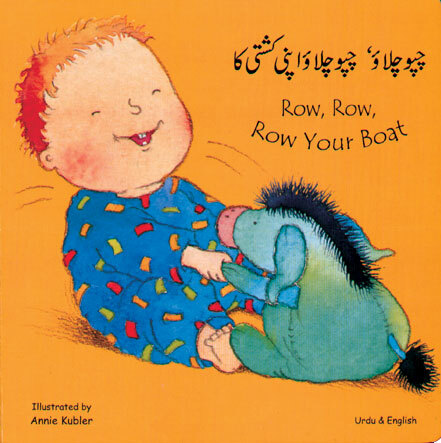 Multicultural and joyful illustrations show babies rowing and rocking to the rhythm of this classic rhyme. Lovely! Age 1-4, Boardbook 10pp. English & Somali.